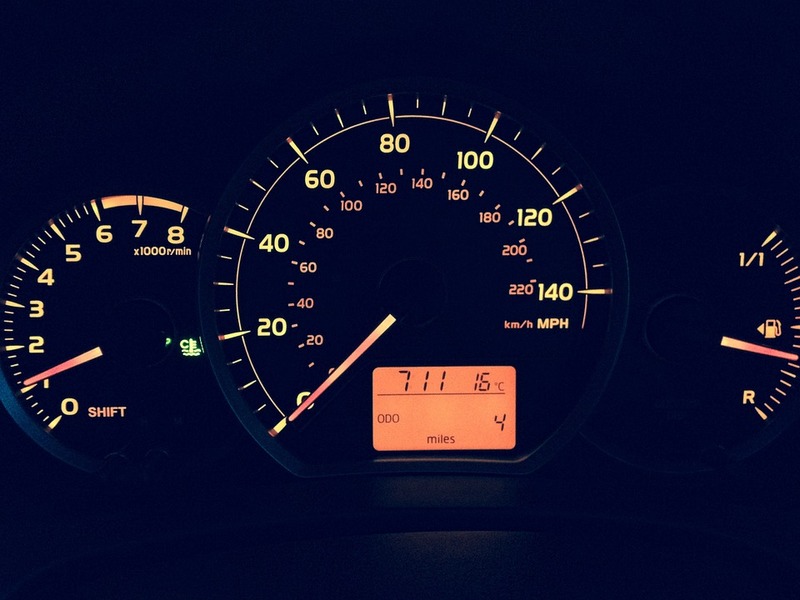 If you enjoyed our blog post on 7 Fascinating Facts About Cars, you’ve come to the right place. 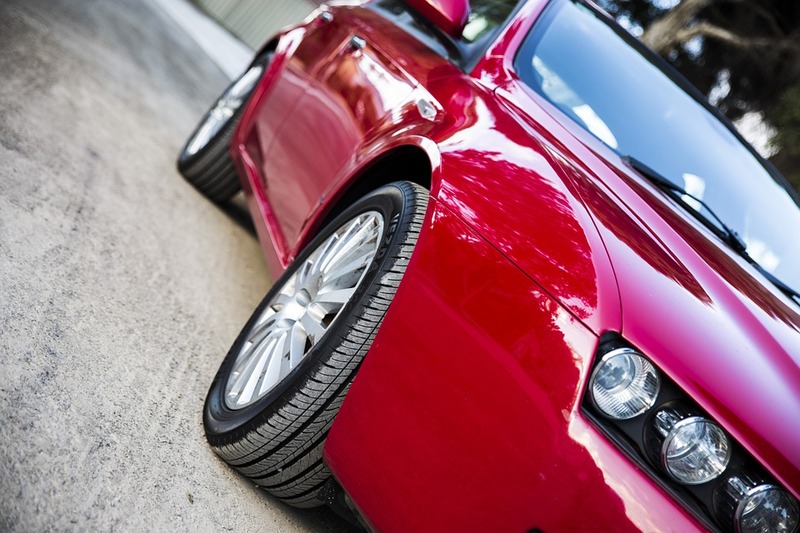 Here you can uncover more interesting car facts that are certain to surprise you! Take a look. Who would have thought that the Jamaican singer only owned a BMW because the initials happened to be the same as his band Bob Marley and the Wailers? Did you know that it takes more than 24 hours to build a car? It takes about 25 hours and 10 of those hours are spent painting it! 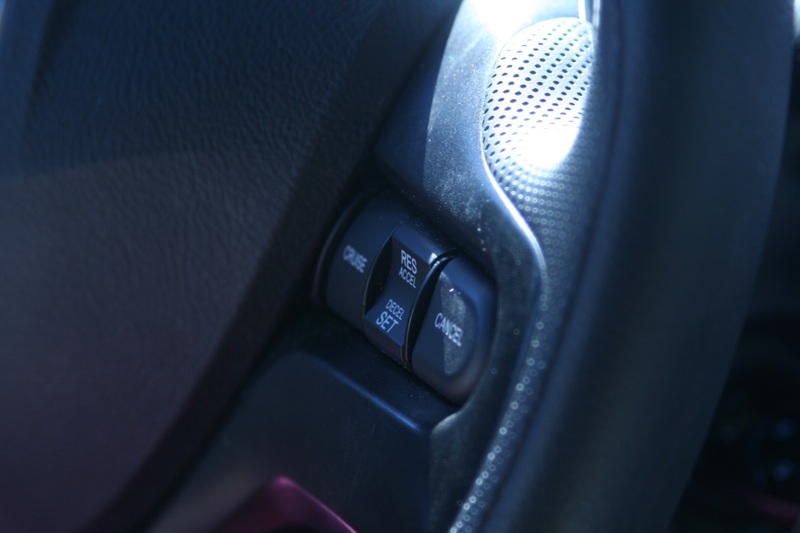 We know what you’re thinking: how did a blind man invent cruise control for a car? Well, he did. The noted inventor, Ralph Teeter, was blind from the age of five due to an accident; however he did not let this hinder his success in any way. …Well, in Brazil anyway! 92% of all new cars sold in this South American country use ethanol as fuel, which is produced from sugar cane. 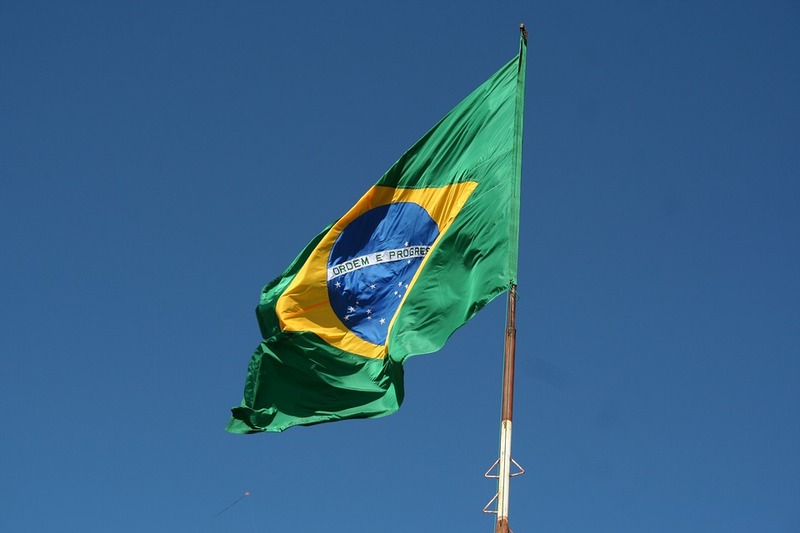 Brazil is the world’s second largest producer of ethanol fuel and the largest exporter. 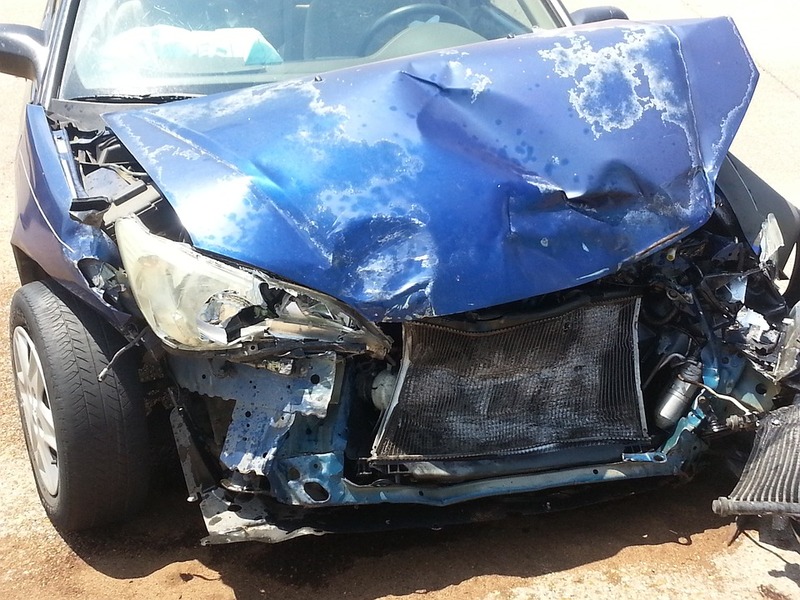 Whilst the odds are low, you should still take care on the road. If you’re using your phone at the wheel or driving when you’re tired, you’re more likely to crash your car. When the world’s first speeding ticket was first issued in 1902, cars could barely reach 45mph. Now, the fastest car in the world can reach 270mph; that’s an impressive six times more! 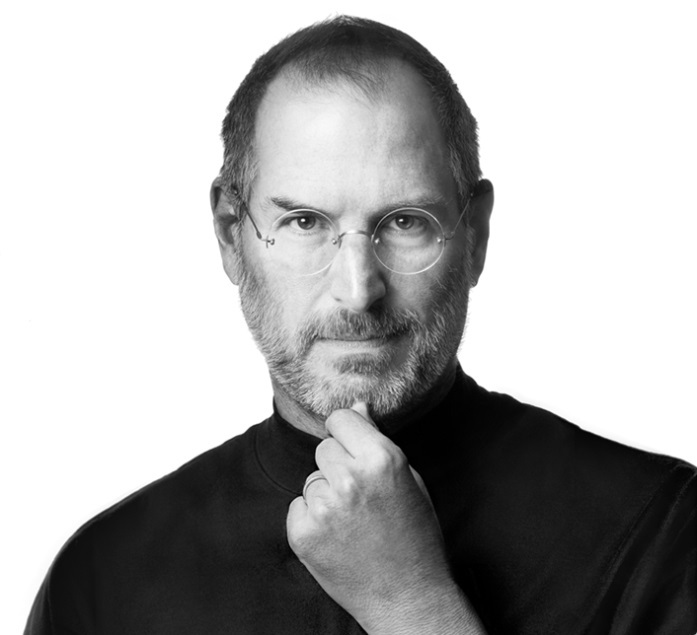 Steve Jobs found a loophole in California licence plate laws. If you had a new car, you could drive it without a plate for six months. Jobs being Jobs was able to sidestep this law by coming to an agreement with a leasing company. If he changed cars during the sixth month of the lease, he had no legal requirement to have a number plate fitted. So, what did he do? Acquired a new car every six months, of course! Whilst you’re unlikely to be able to afford to lease a new car every six months like Steve Jobs used to, you can afford to jazz up your car with a private car registration. If you’re interested in buying a plate then be sure to check out our extensive range today.